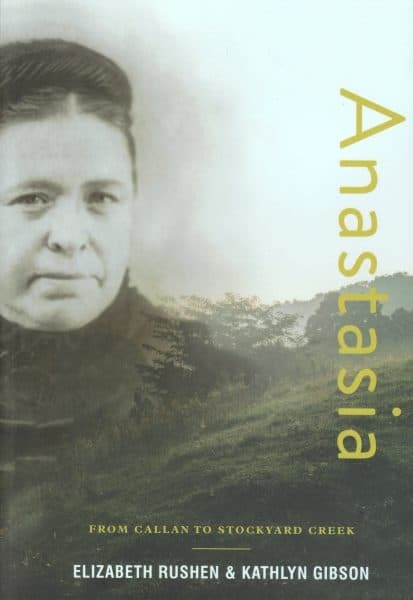 Widowed after a brief marriage to William Thornley, Anastasia was a successful businesswoman who owned several gold mines and blocks of land in South Gippsland and the biggest hotel in Foster – the Exchange. Anastasia visited her homeland in 1901 and returned to Victoria to renovate her hotel in palatial style. She was tough and she was a survivor.